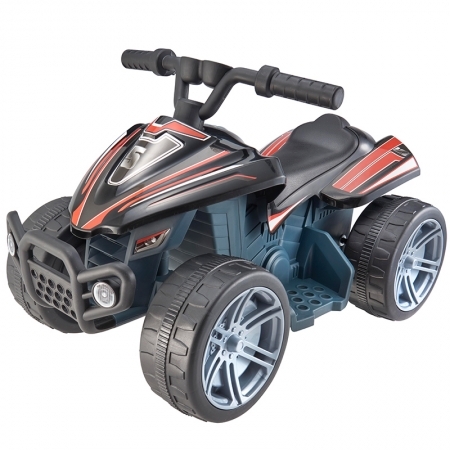 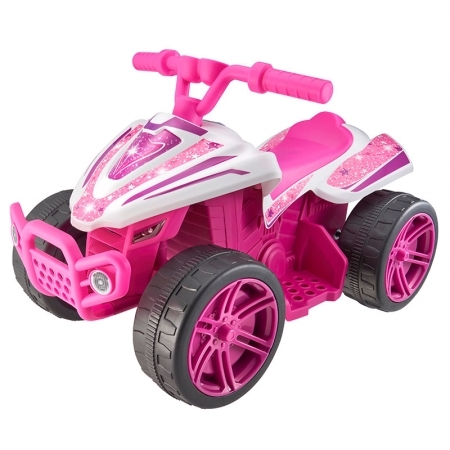 As a leading manufacturer of wheeled toys, the EVO range offers great value and quality wheeled toys for boys and girls from 2 to 8 years. 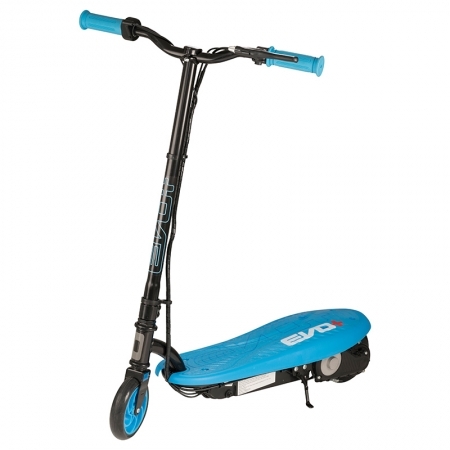 It comprises of scooters, bikes, battery-operated ride-ons and protection gear. 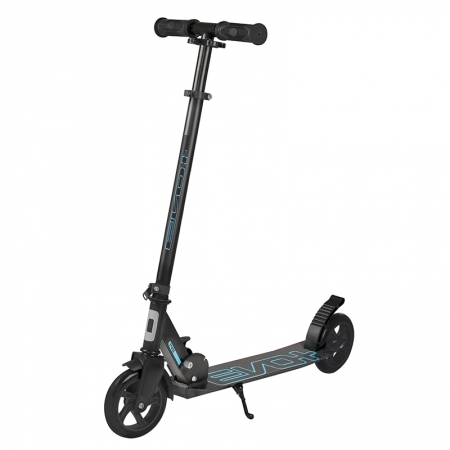 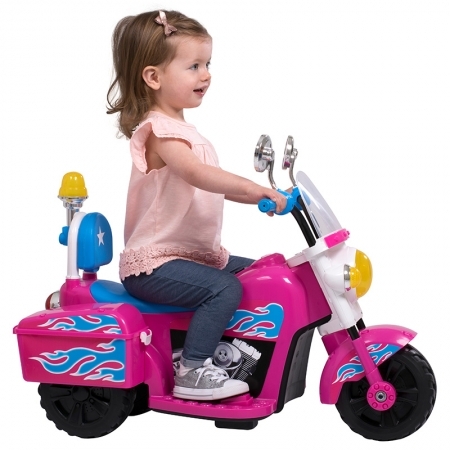 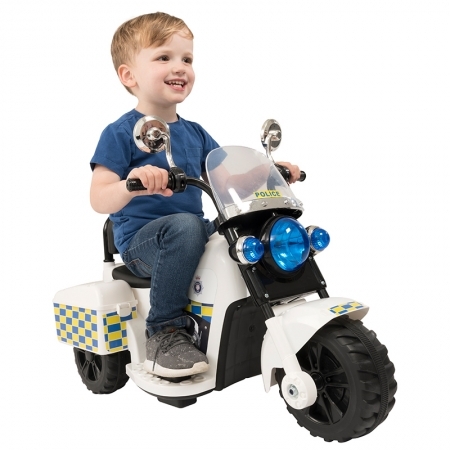 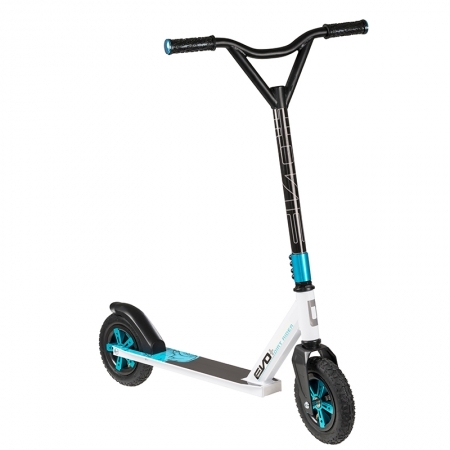 The brand also offers a range of high spec, high detail scooters and accessories for older kids of 6 years upwards, offering solutions for both track riders and all-terrain.